Marvels “Winter of Big Events” is coming to a close in March! 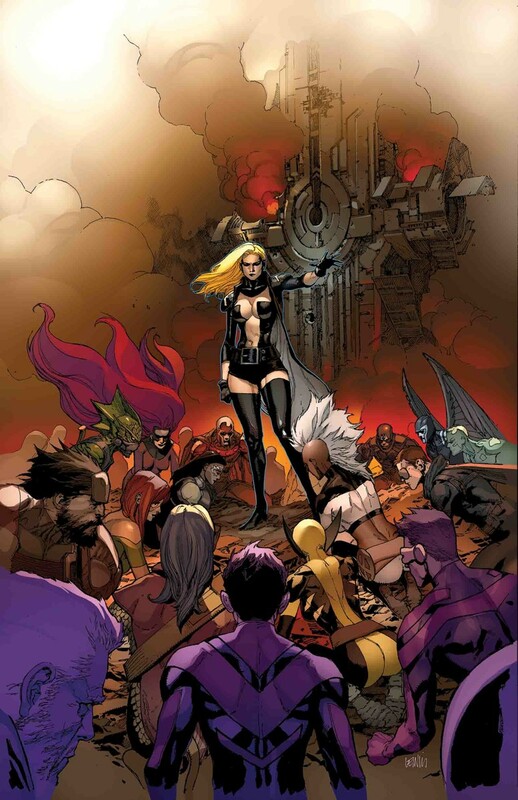 Will Emma Frost’s revolt against the Inhumans succeed? Will the Marvel superheroes be able to re-leash the monsters which are rampaging through their cities? How many of the Jackal’s clones survived Peter Parker’s victory over his wayward ‘brother.’ The Avengers and Champions look to continue their dominance of the Fantasy Comic League in March, while a few heroes get new ongoing titles, including Iron Fist, Ms. America and Man-Thing (not included in tier chart, because why would you draft him?). 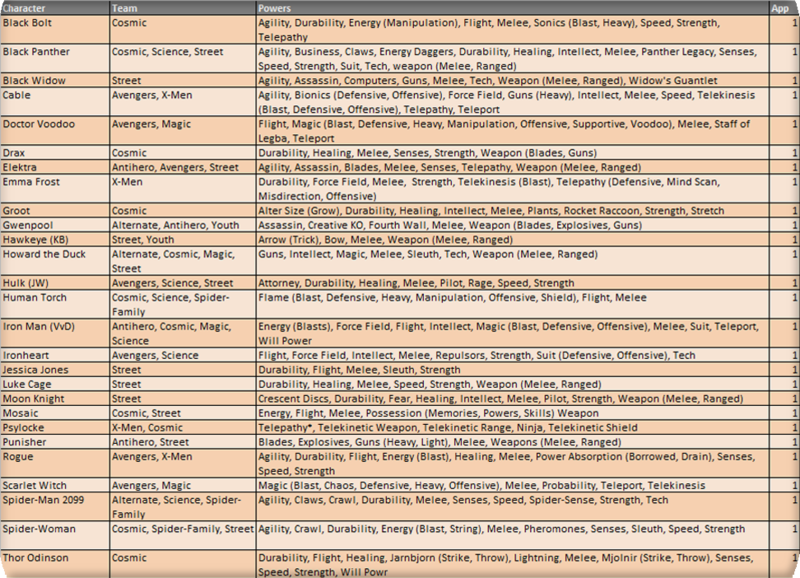 Note that the tiers are a reflection of solicitations and previews and that there are likely to be more heroes making appearances in the Monsters Unleashed and IVX event for which they did not receive a preview credit. As always, use your best judgement and preferences when drafting! Best of luck to both divisions of the Fantasy Comic League: #Midtown and #Wakanda. Power rulings and definitions have been revised based on participants’ review in the previous month. Please see the attached Power Summary file for further power clarifications. Please follow along with our #FantasyComicLeague tweets on our Twitter for official power scoring and discussions. Seasons run for four months, stay tuned for your chance to join the official league and win a trade paperback of your choice!